Our horse racing expert Adrian Wall has run this system for many a year successfully.  This was his first full month doing it for myracing.com and he has got off to an absolute flyer with a staggering 74 Points Profit on the boards in January. We had some real highs in January and we have attached some winning betslips from some followers of the system. Expect many more of these betslips as the system grows in popularity from month to month. Fingers crossed for another profitable February!